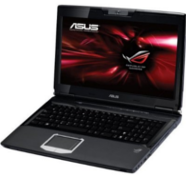 Asus G Series Battery | Safe Batteries """
Select Your Asus G Model Below! 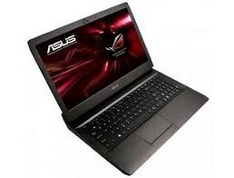 Try one of our Asus G Series battery replacements, you won’t be disappointed. Typical replacement G Series batteries only offer 48 Wh for a 6 cell battery. Our Max Capacity laptop batteries far exceed that by providing 62Wh. They will significantly extend your laptop runtime by up to 50 percent. Don’t See your Asus G Battery Model? We offer many high quality replacement batteries for your G series model. If you don't see your model below contact us. We can special order any Asus G series battery and have it manufactured fresh and shipped to you!